Share files between Blackberry devices by downloading Xender app for Blackberry There are many file sharing apps but the one feature that makes Xender stand apart from the rest is that it allows you to transfer files from one device to another without Wi-Fi and working network connection, Though Xender don't use the above protocols it can send files to other Blackberry devices at a speed of 4 MB/S. 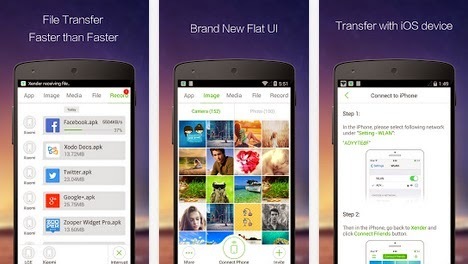 Shareit is a file transfer app for Android and similar to Xender you can also install Shareit on Blackberry by following the guide below. Xender comes with a min9imalist UI and provides faster file transfer and ability to share files to devices running on other OS like iOS. 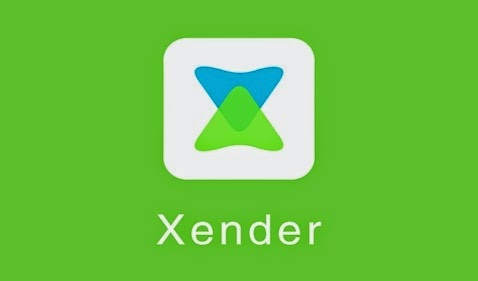 The Xender app isn't officially available for Blackberry but you can side-load apps by downloading the apk file of the Android app and install it on their Blackbery device.